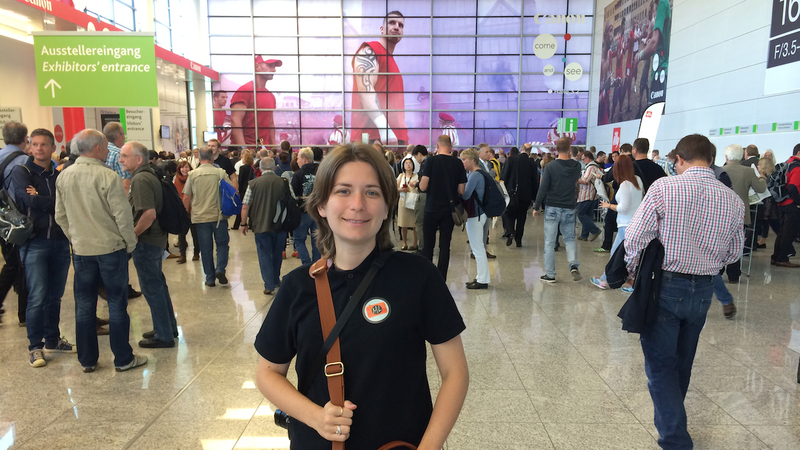 It is on a bittersweet note that our complete coverage of the 2014 edition of Photokina draws to a close. During six days of non-stop hands-on and meetings, we managed to write 26 different articles including news, hands-on and interviews. But if you think that this number high, the truth is that there were still many things we didn’t have the time to see or try, and there were even halls we didn’t visited. It is renowned as the biggest photo show in the world for a reason, after all. This year’s edition won’t be remembered for unexpected and surprising announcements but that doesn’t mean that we didn’t see some interesting products and most importantly, get a clear idea of what to expect next year from the mirrorless market. One of the most important announcements regards lenses. Almost every brand announced a professional zoom with a constant and fast aperture, which clearly shows who they’re trying to target next. Canon is still observing the CSC market and doesn’t seem to want to make any hasty moves. Some recent interviews have suggested that Canon may strike soon, but until we see something more concrete, it is all rumour and speculation. Nikon seems to have lowered its expectations since the announcement of the V3. According to them, there is more demand for the camera than there is actual availability, which is somehow a good sign but also demonstrates that the Nikon 1 system isn’t a priority. The fact is that many Nikon users are waiting for a new system with a better and bigger sensor. In my opinion, and this is just my own personal thought, we won’t see anything from those two brands at least for another year. What is clear is that every brand involved in the mirrorless segment strongly believes that this is the way of the future. 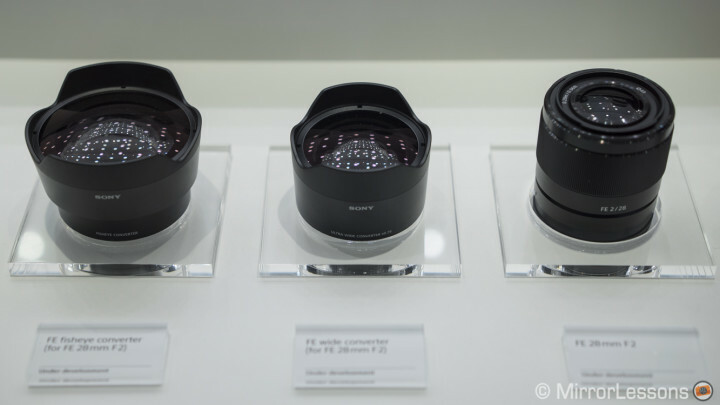 The Sony full frame system will see more lenses arrive next year, and Zeiss is also very excited about this new system. Olympus and Panasonic are making the MFT system more complete with solutions that will suit more and more professional demands and might convince more people to switch as well. Fujfiilm is updating its cameras one after the other while also releasing professional lenses. And of course everyone is crossing their fingers for an X-Pro1 successor next year. 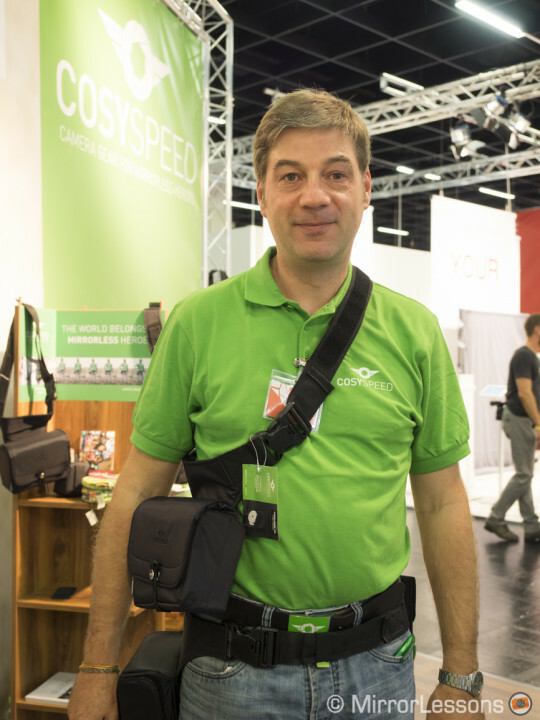 As I mentioned above, there wasn’t anything truly exciting or unpredicted at Photokina this year. Each brand introduced cameras and lenses that we were more or less expecting to see. Amongst all of them, Samsung certainly wins the prize for the most interesting new camera. The NX1 (check out our hands-on review) promises to be the fastest and most technologically advanced MILC to date. We couldn’t test the image quality but what we saw from a speed and autofocus point of view was really impressive. 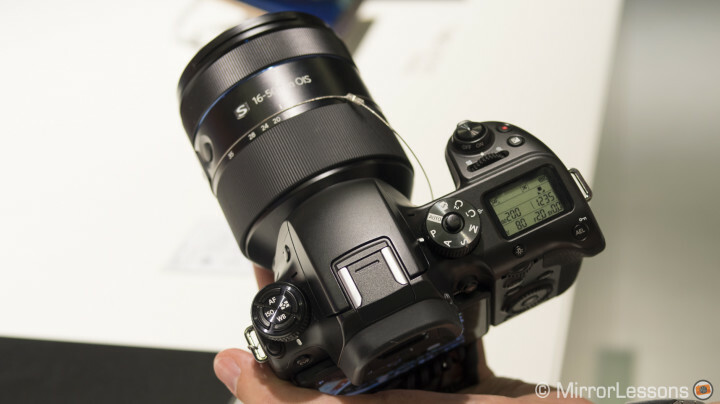 Could the NX1 be the camera that finally brings Samsung some recognition as a serious camera brand? While Samsung wins for introducing the newest and most interesting product regarding features and specs, the most exciting camera we actually saw was the Lytro Illum. 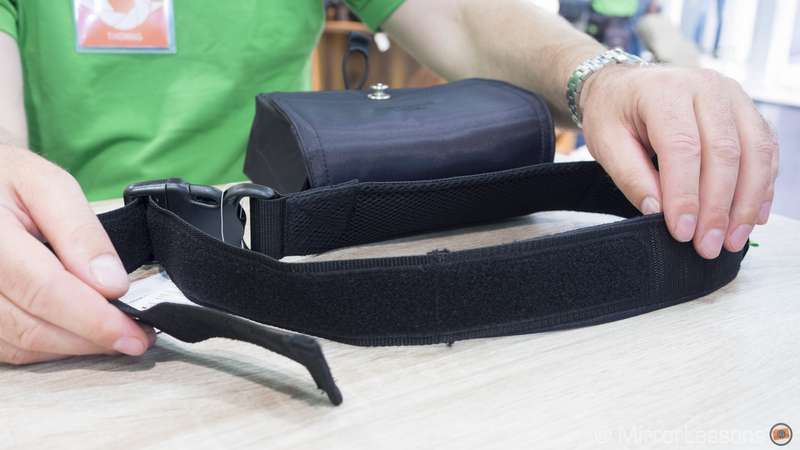 We haven’t written our hands-on yet since the camera was announced months before Photokina and therefore can’t really be considered one of the new products released especially for the event in Cologne, but we were able to try it and talk to one of the Lytro managers. The only thing I will say for now is that from an artistic point of view, the Illum is the most intriguing camera I’ve seen in years. I know that many purists aren’t really keen on the technology behind it but it would be a mistake to see the Illum as a replacement for a traditional camera. It is something different. You can create projects with a diverse vision and a level of interactivity we’ve never seen before. 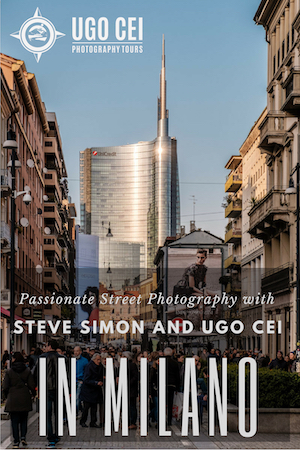 Not only, but it is probably the camera that best suits digital content. 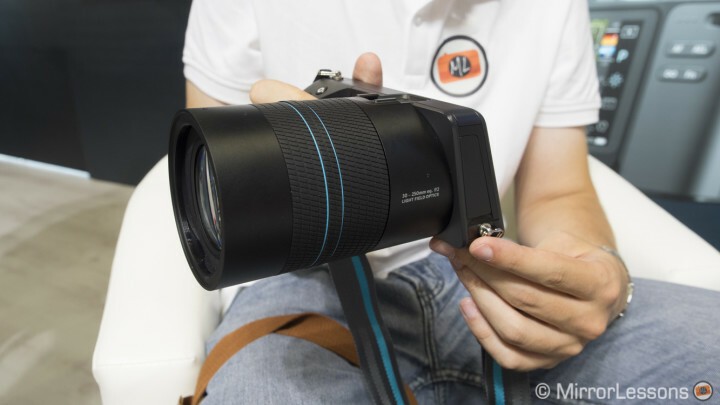 We saw and tested a lot of lenses during Photokina but these two were the most intriguing for us. 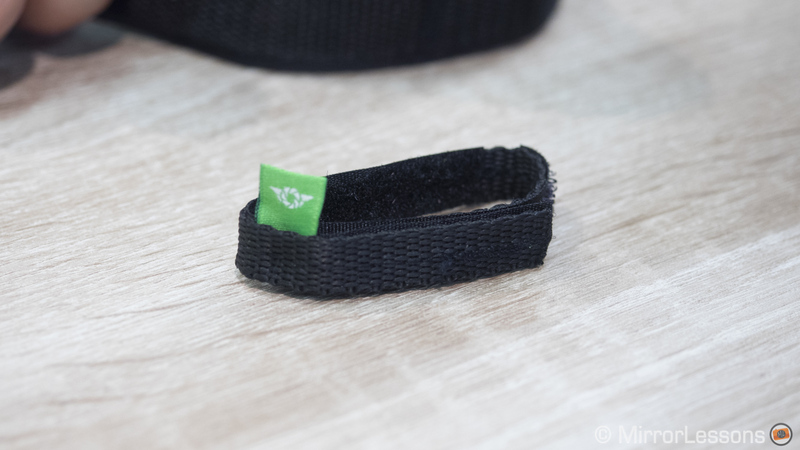 The M.Zuiko represents in our opinion a very important step for professional lenses in the mirrorless segment (check our our hands-on review). Olympus isn’t the only one releasing this kind of zoom lens–Fujifilm, Samsung and Sony all had a similar version to show off at Photokina. 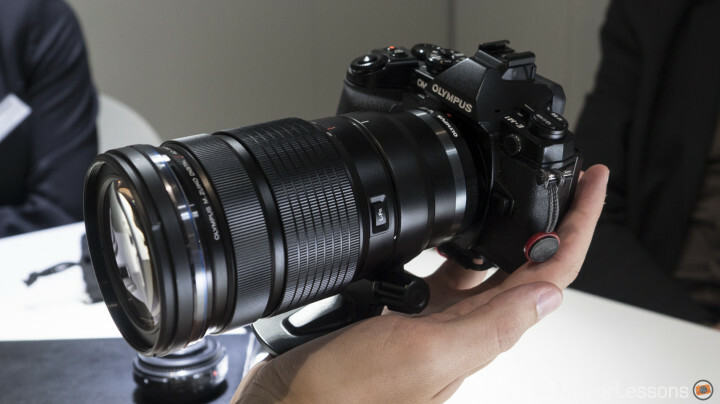 But the M.Zuiko 40-150mm Pro is the most interesting for different reasons: it covers the longest focal length range, it is the smallest, and it also works with the first teleconverter for MFT to expand the zoom range. It could represent an important turning point for MFT cameras in terms of professional use. We were only able to see the Sony 28mm f/2 behind glass, but the concept is surprising. To quickly fulfil the demand for new focal lengths for the Sony full frame mirrorless system, they decided to develop this fast 28mm with two wide converter adapters that “transform” the lens into a 16mm fisheye lens or an extreme 21mm wide angle. Certainly the quality will have to be put through serious testing to see what this solution can bring in concrete terms. 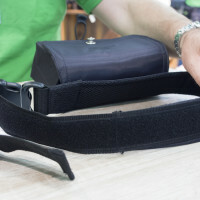 From the mock-ups shown at Photokina, the size isn’t a point that can be ignored either. But with one lens users will actually have the possibility to use three different focal lengths and that is certainly an interesting way to answers customers’ demands. 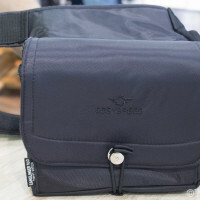 Unfortunately, we had to sacrifice most of the time we had allotted to discovering the most interesting accessories for mirrorless cameras for other things. That said, there were a few that really caught our attention. 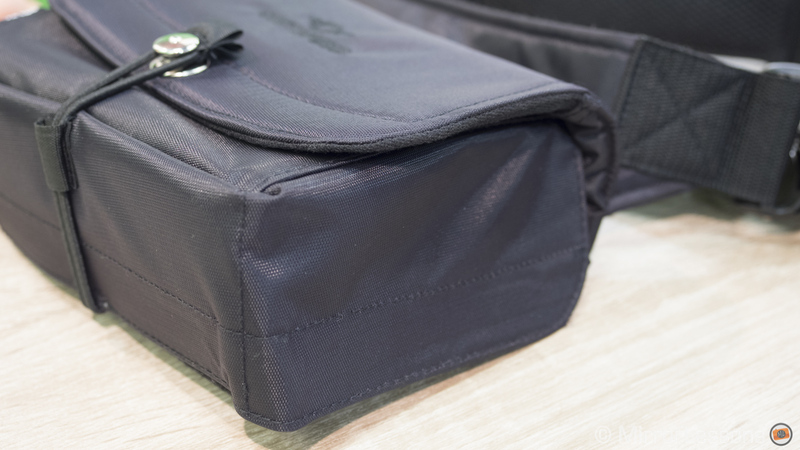 The Nissin i40 was announced before Photokina and caught my attention right away because of its small size. 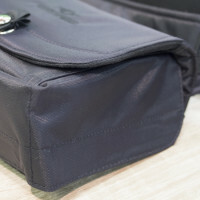 It can easily take the place of a bigger flash unit on a mirrorless camera. I used it last weekend for a wedding on the OM-D E-M1 and it worked just perfectly. The lamp always recharged fast and battery consumption was also great. It actually seems more effective than the Olympus Fl-600r. I will write a full review of the i40 in the following weeks. 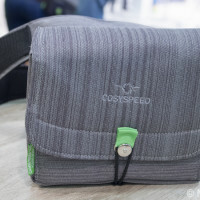 We already reviewed the innovative Cosyspeed bags designed exclusively for mirrorless cameras (check out our review here). Now the brand is expanding the line with two new versions of the Camslinger 160 that feature an improved design and build quality. 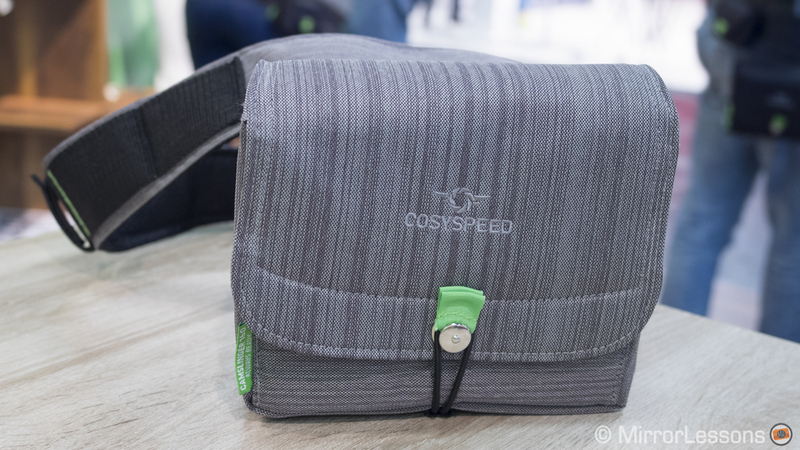 We sat down and had a very nice chat with Thomas Ludwig, Cosyspeed founder, about the new products. There is the new Paris Gray version for those who want a more elegant colour and design and also an all-black street edition that lacks coloured detail and writing. 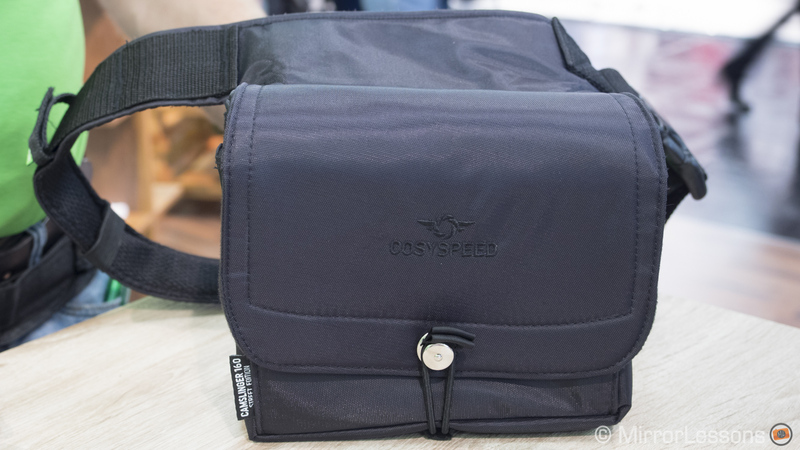 Both bags now have better side flaps that leave no gaps even at the largest size and the belt now better suits a woman’s waist thanks to the extra velcro. 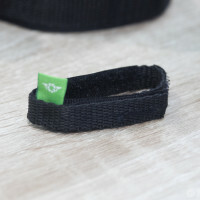 Finally, there is a new Fingercamstrap made of the same material as traditional camera straps. 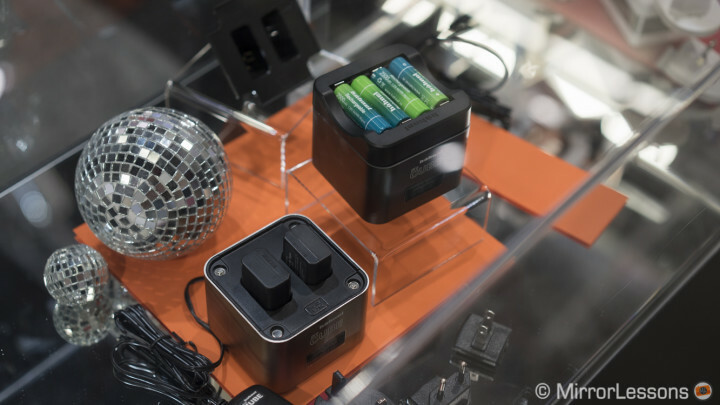 Another accessory that we found really smart was the Hänhel Procube Twin charger that is now compatible with Olympus (BLN-1 & BSL-5) and Sony (NP-BX1 & NP-FW50) batteries. 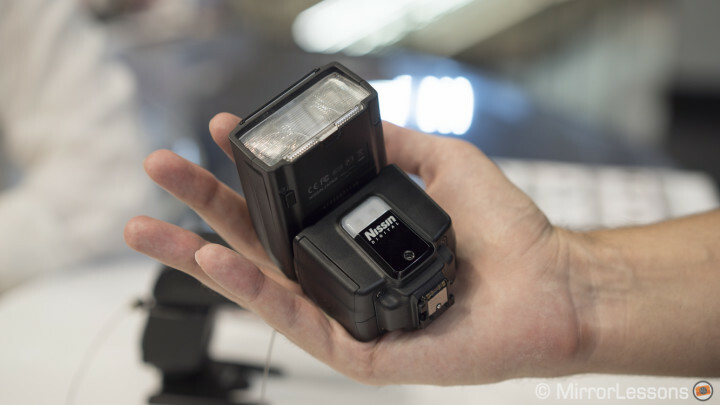 The Procube can simultaneously charge two camera batteries while also charging 4 AA batteries on top, which are often used with flash units for example. If that weren’t enough, the Procube also includes a USB port to recharge a smartphone or a tablet. So with one little device, you can easily recharge all your gear. Hänhel also has other portable rechargeable solutions for smart devices and digital cameras. 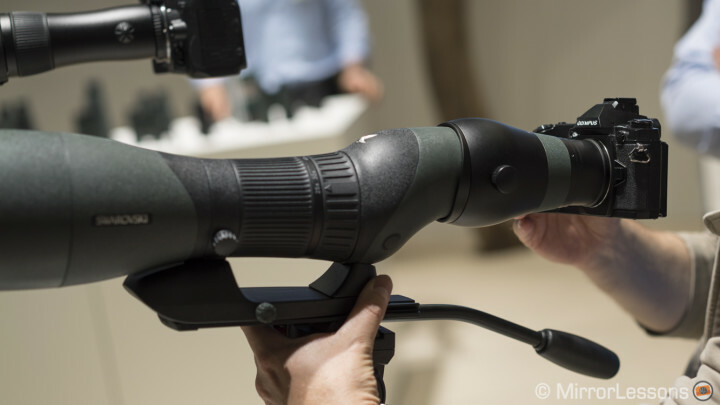 Finally, the funniest accessory we saw was from Swarovski (yes, you read correctly) that provides DSLR but also MFT adapters to use with its spotting scopes line. It is the first time that I’ve seen this kind of mount solution for a mirrorless camera and could be interesting for wildlife photographers. You will need the MFT T2 adapter to attach to the camera mount, and the TLS APO Telefoto Lens System Apochromat for ATX /STX that will connect the scope to the T2 adapter. Swarovski also provides a digital camera base (the DCB II). 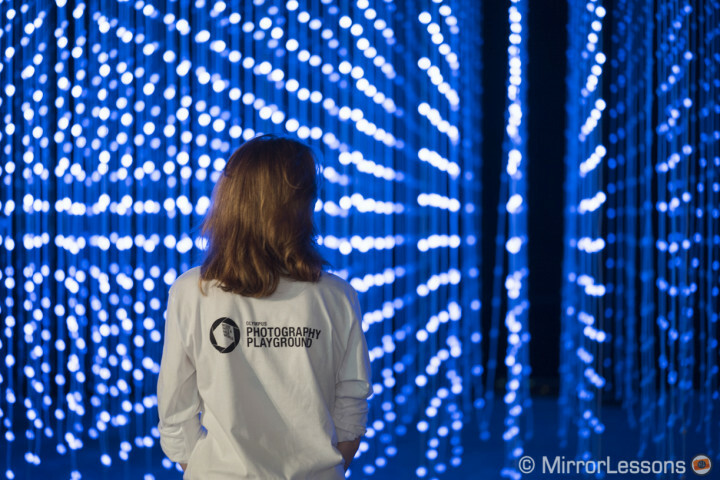 Outside of Photokina we also enjoyed visiting the Olympus Playground, a very original artistic exhibition where visitors could try OM-D and Pen cameras while visiting and photographing the installation. We found it a very original and effective way to introduce the Olympus MFT line to potential users. It was also a chance for Heather and I to take a small break from the intensity of the show … and we really needed it! The last words in this article are a special thanks to all the people we met during the show or with whom we spent a very nice time at dinner: Donovan, Mellie, Michael, Matthew, Marco, Thomas, Billy, Gordon, Rene, Youssef, Patrick, Andre, Christophe, Gianluca, Chiara, Uwe and Darius. Though we definitely loved the gear-testing aspect of the show, the happiest moments were spent finally meeting the many people we’d already gotten to know so well online in person. We hope to see you again soon!